Cover for the book Imaginary opencast. 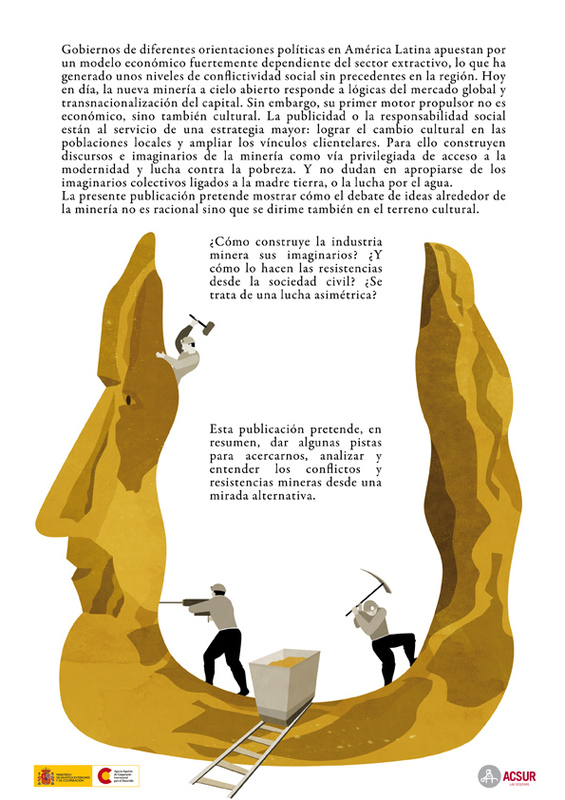 An alternative look for mining conflcts in Peru and Bolivia. With Miguel Castro and Antonio Rodrígue- Carmona. For the NGO ACSUR-Las Segovias. Here you can read the book.